It may still be 95 degrees outside but it’s best to start preparing for Autumn! We know lots of you want to get an early start on your Fall Season prep, so we put together this little guide to highlight some cold weather favorites and new items and Fall Fragrances we have ready for you all. Once the weather begins to cool down and the leaves change color, you want your products to already be on the shelf. Fall is a time when people really want to get into the season changing spirit. That means you have to be stocked and ready to serve that customer. Stores will soon start selling all sorts of pumpkin and fall themed products. Coffee creamer, candles, lattes, room sprays, hand soaps, you name it. People anticipate the release of all those goodies (I most certainly do). Satisfy your customers fall fever with a line of fall themed products! One factor is as the weather gets chilly, skin dries out quicker. So having a nourishing moisturizer would definitely do well in this season. A side note is people prefer a thicker cream over a cooling gel in cooler weather. Autumn Means Bath Time!Another big deal, fall is a perfect time to fire up the bath tub. More people opt for a relaxing soak in a hot bath over a shower. During summer people cringe at the thought of a warm bath, but when it gets cooler people can’t wait to grab a book and soak in the tub. So we recommend you have your bath products fully stocked. Bath bombs, bubble bath, scrubs, bath melts, masks. Give your customers a good selection of products to celebrate the season. Sure Pumpkin Spice is a classic, but get creative with scents that will fancy any fall lover. We have an excellent selection of Fall Fragrances. They can all be found under the fall category in the fragrance list. Also, we have more essential oils to choose from than ever before. We have everything you need to make your autumn product line a success. 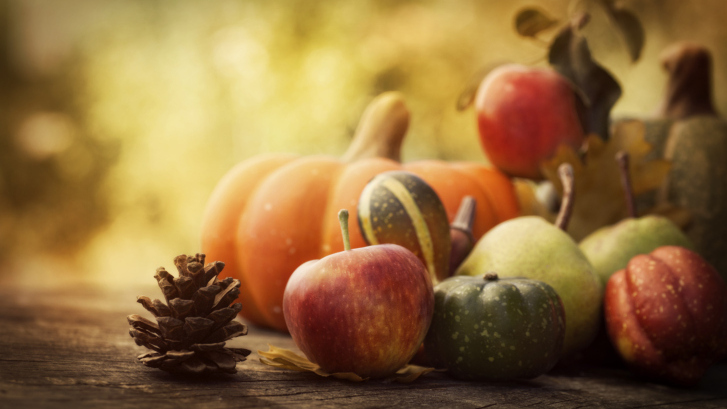 Stay tuned for fall inspired recipes, tutorials, ideas, and more!